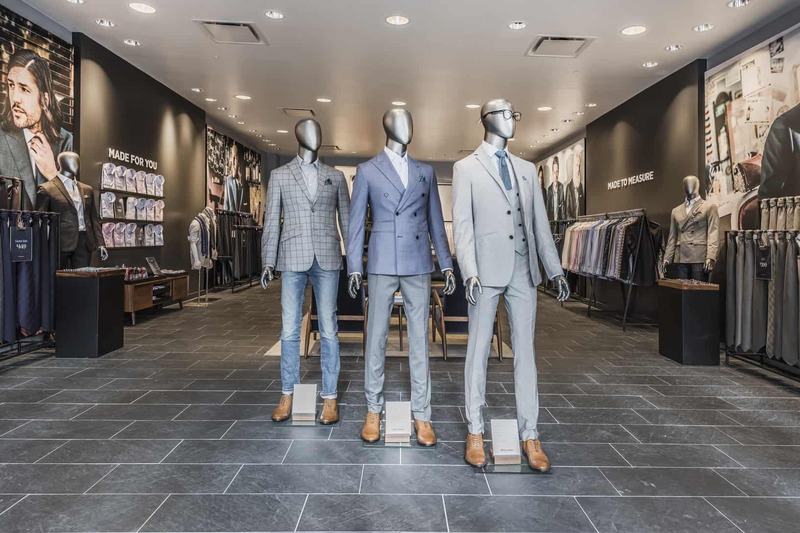 Men’s custom apparel maker Indochino has announced its 2019 North American expansion plans. Following an incredible year of growth in 2018, the company intends to open up to 20 showrooms in North America, expand further into new product categories and start analysis for international expansion. Indochino is continuing to experience high growth, with a 43 percent year-over-year increase in sales expected in 2018, an anticipated 2016-2018 compound annual growth rate of 55 percent, and its second EBITDA positive year in a row. The company achieved record success in 2018 with the largest fourth quarter of growth in its 12-year history. 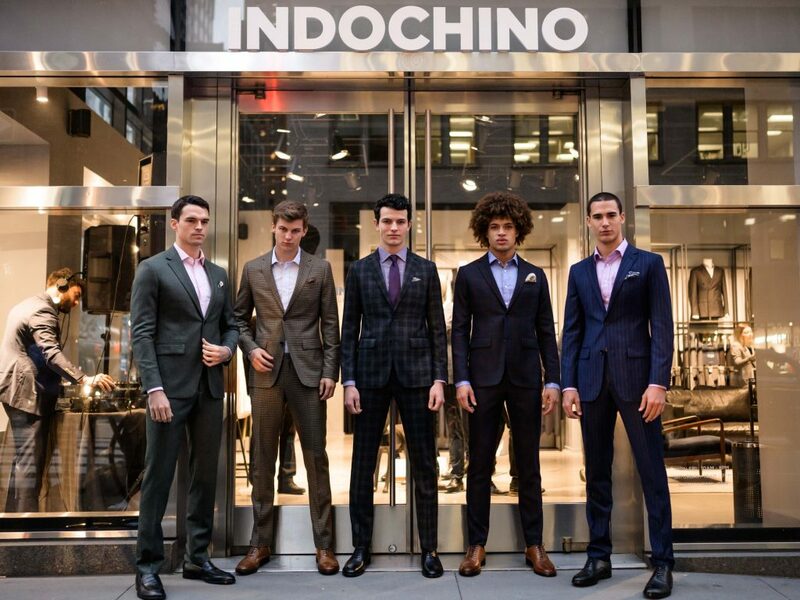 Indochino will focus 2019 retail growth on the East and West Coasts of the United States. Six showrooms are confirmed to open in the East, with Brooklyn, Greenwich, Manhasset and Paramus in the Tri-State area as well as a second Boston location and a fourth in the Greater Toronto Area. Five more locations are confirmed for the West Coast, with three in California — Roseville, San Diego and San Jose — plus Portland, Oregon, and Bellevue, Washington. Brooklyn will be the first showroom to open on January 18, followed by Portland on February 1. Boston’s Seaport district and Roseville near Sacramento, are slated for March. 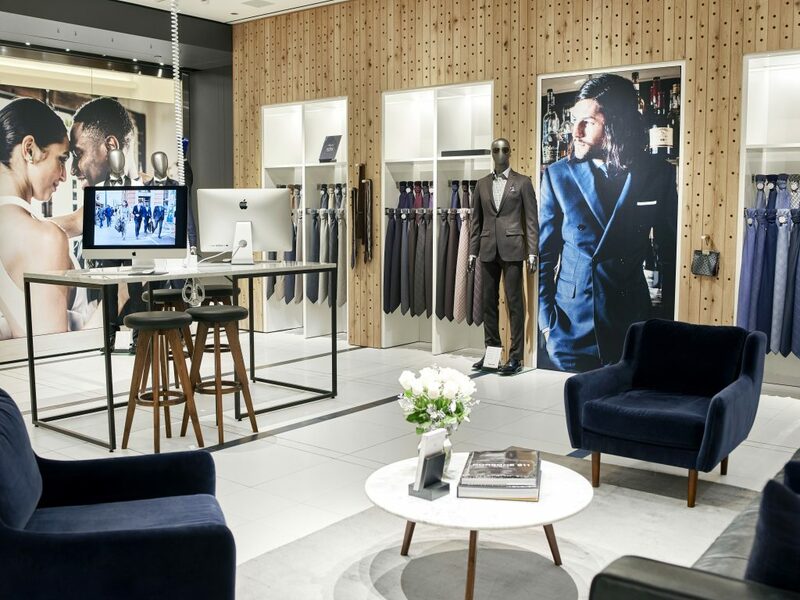 Indochino ended 2018 with 38 showrooms and expects to grow by more than a third in 2019. Following the success of its new chinos and outerwear programs, which launched in 2018, Indochino will further extend its custom apparel offering beyond formalwear, beginning with casual shirts that will launch in time for summer. 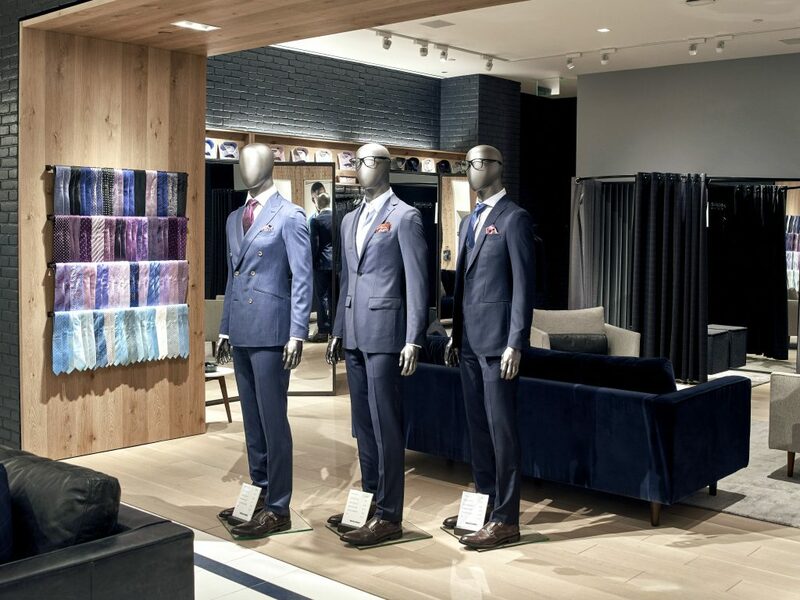 Customers can also expect an expanded assortment of suiting and shirting customizations, enabling them to create unique combinations perfectly suited to their personal style. Indochino is also exploring international expansion. With close to 3 percent of total sales from customers outside North America where there are no marketing efforts, the company will be investigating opportunities to grow the business globally. Sustainable growth remains key for the business, with 40 percent of all purchases in 2018 from repeat customers as loyal fans return to build out their custom wardrobes. Maintaining a strong digital presence is also integral, with 67 percent of transactions driven through its digital platform via both direct online orders and customers who visit the website to book a showroom appointment.